Jonathan Allen serves our worship community and church as our Worship Pastor. 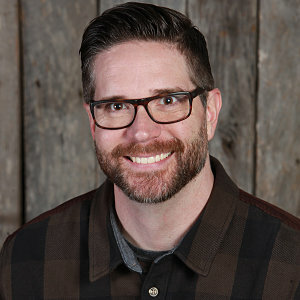 Since joining the staff of Grace Chapel in 1998, Jonathan has been serving and leading the worship community and Grace Chapel to passionately worship the Lord Jesus Christ in spirit and in truth. Jonathan has been married to his wife Allison for 16 years, and they have 2 sons, Levi and Luke.